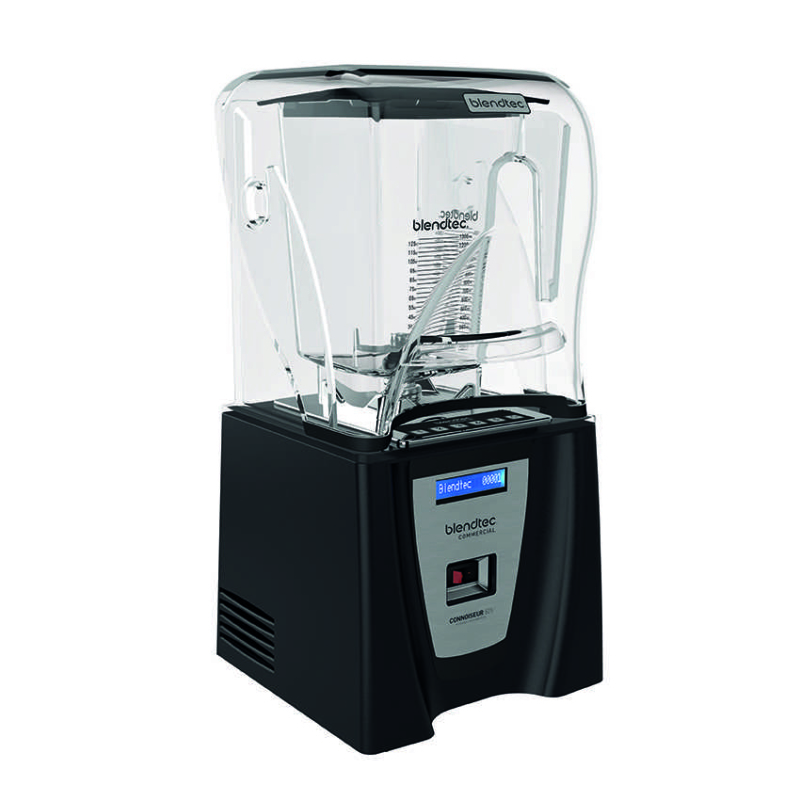 The Connoisseur 825 model boasts industry-leading power and a wide range of state-of-the-art features designed to ensure speed, consistency, and quality with each and every order. 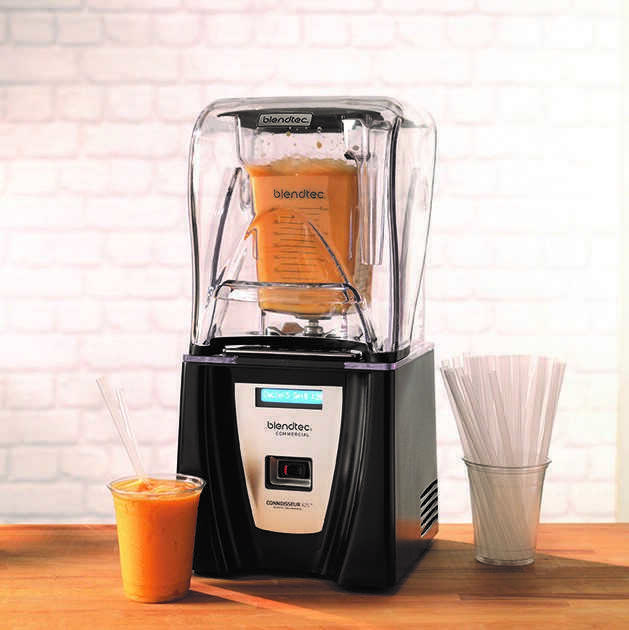 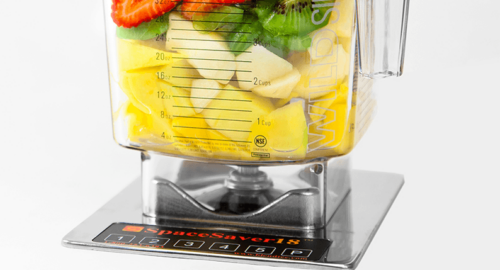 This machine is loved by all professional smoothie makers complete with Blendtec's No Tend technology enabling you to walk away from the machine and be confident it won't over blend your smoothies. 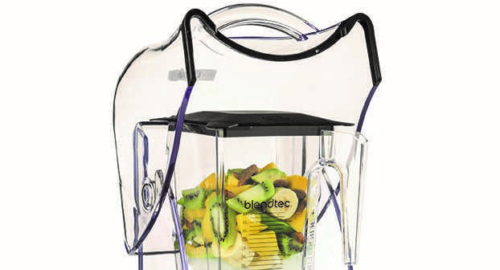 This Blender can be installed into the counter, which saves surface space and makes the area tidy and neat. 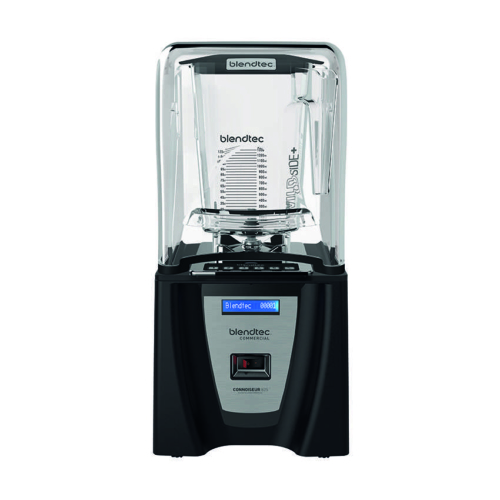 Perfect for high-volume shops, the Connoisseur 825 is a workhorse built with longevity in mind. 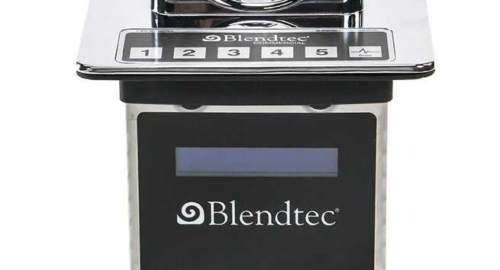 For shops where noise is a consideration, this enclosure brings the machine noise right down to conversation level.